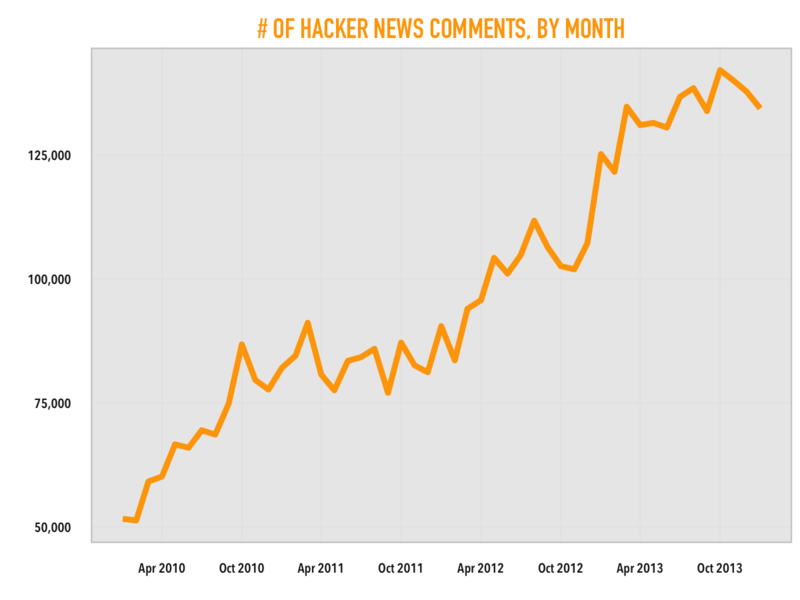 There is no corresponding dip in our own traffic graphs. It is probably an Alexa measurement artifact. We started using a CDN and switched to https by default for logged-in users sometime in 2013, which could affect measurements. Got it - thanks for the confirmation. I was not sure how to interpret this. 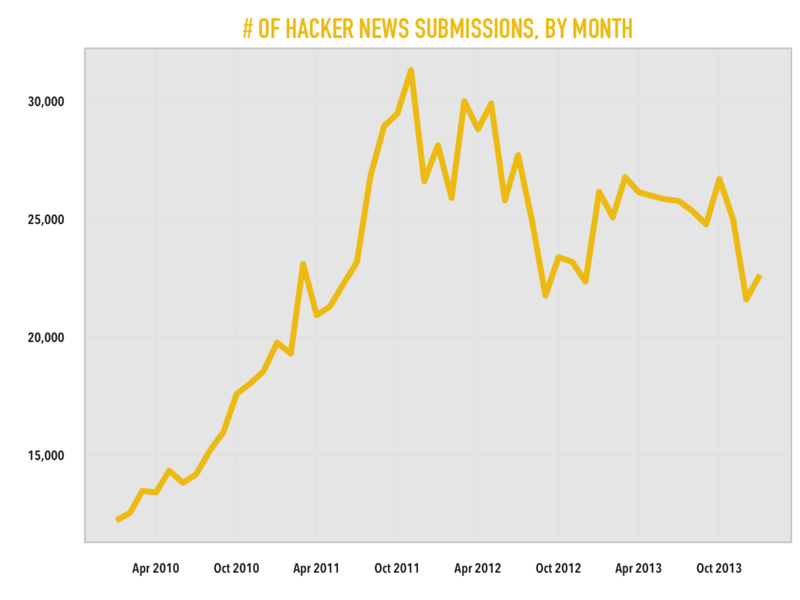 For the record, there's no corresponding dip in the number of Comments and Stories submitted to HN. As shown in the link, the traffic to HN dropped considerably in early-mid 2013 until it regained traction later in that year. Does anyone here have any explanation for that sudden drop in 2013?